Amber Sevyn Streeter, 26, has become the latest songwriter to temporary stop writing music for other artist’s and build a music career of her own. 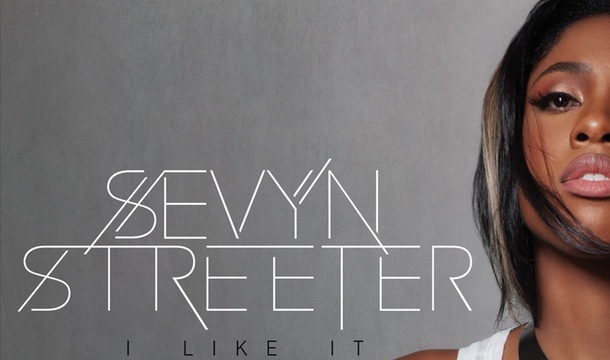 Sevyn, who has written songs for some of your favorites such as Beyonce, Chris Brown & Alica Keys to name a few. However, some may also know her as a member of the disbanded female R&B group “Rich Girl“. We’ll now she’s doing her own this after being signed to Chris Brown’s label CBE. Sevyn is definitely a force to be reckoned with in 2013. I have been hearing a lot of folks dubbing her as the next Ciara or Beyonce…keep your eyes open for her debut album coming soon.